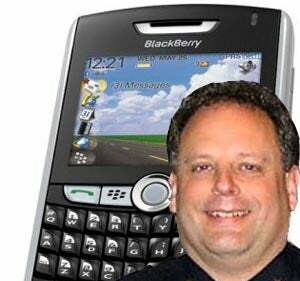 Federal Way Police Chief Brian Wilson has apologized for hitting a parked car while checking his Blackberry. The irony here? Washington state was the first to enact anti-texting laws. More ironic? No charges are planned.